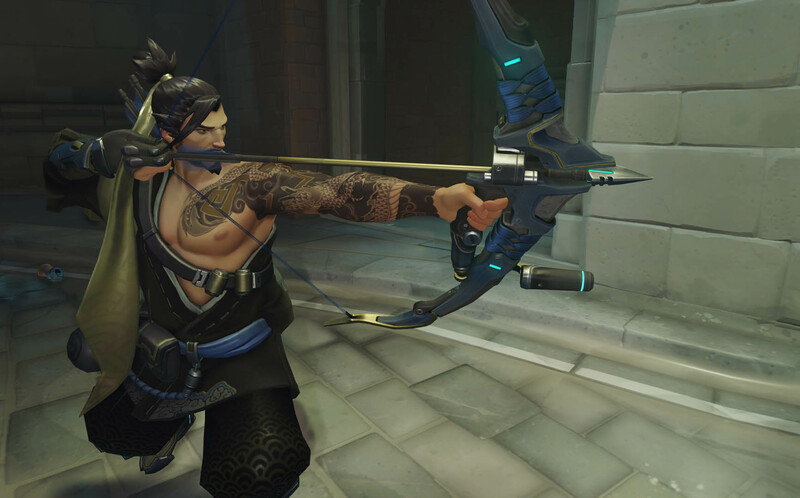 Developed and published by Blizzard Entertainment. Released on May 24, 2016. Available on PC, PS4, Xbox One. 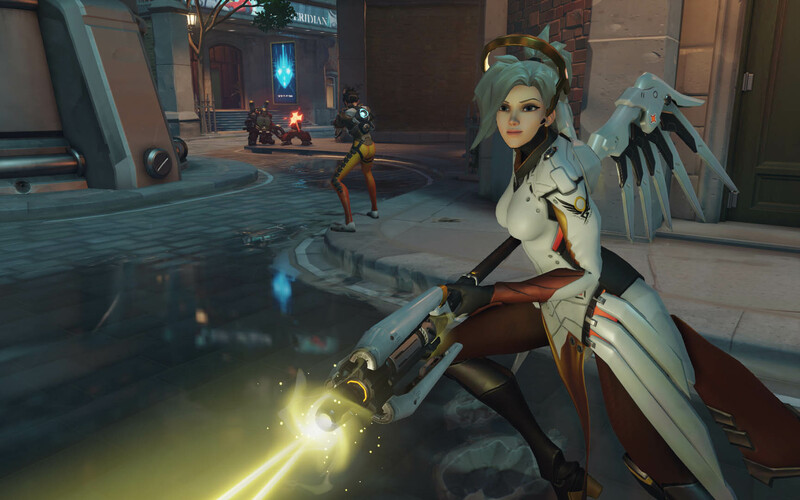 Liz says: Blizzard's first new IP in seventeen years was built on the ashes of a failed MMO, which easily could have resulted in a failed attempt to salvage the unsalvageable. 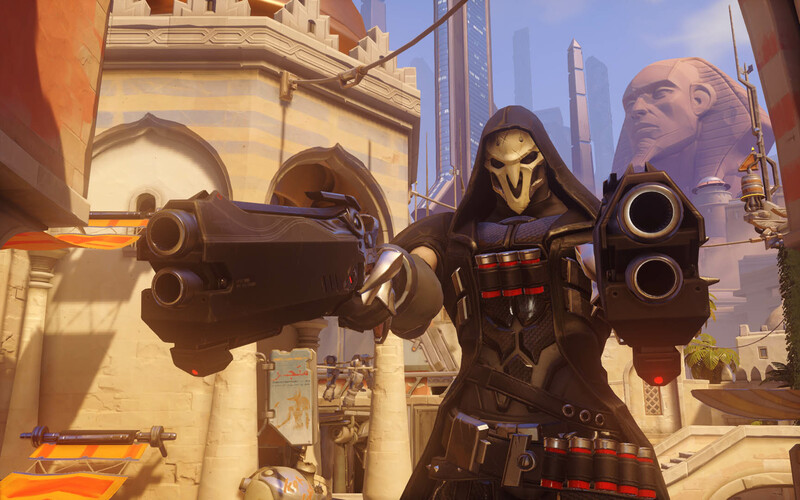 Instead, Blizzard delivered an intelligent, often addictive multiplayer shooter that isn't weighed down by the fills of a campaign. 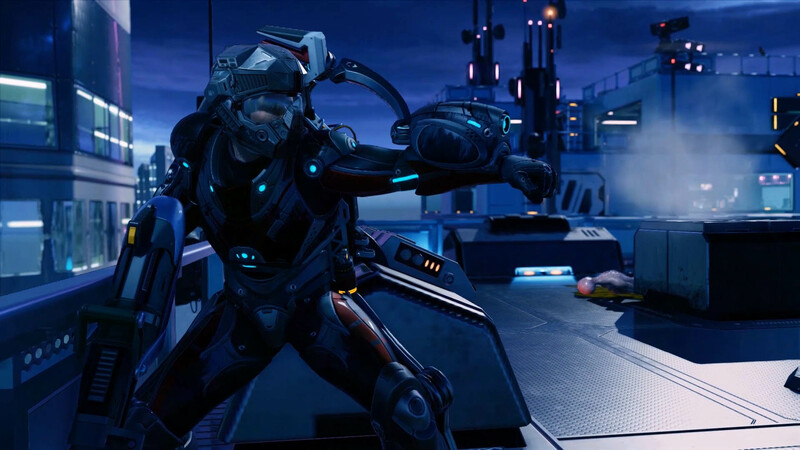 The levels are static, and characters have no upgrades outside of the cosmetic, leading to a truly tactical gaming experience. The game forces you to learn each character. 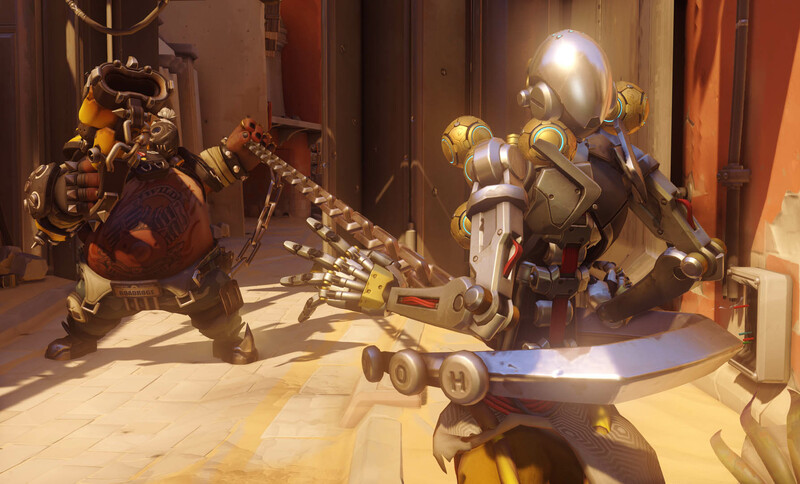 When you see your opponent, you know precisely what their strengths, weaknesses, and individual dangers are - and with the ability to easily swap your hero for another in your team's spawn room, you can adjust your strategy to combat each threat. 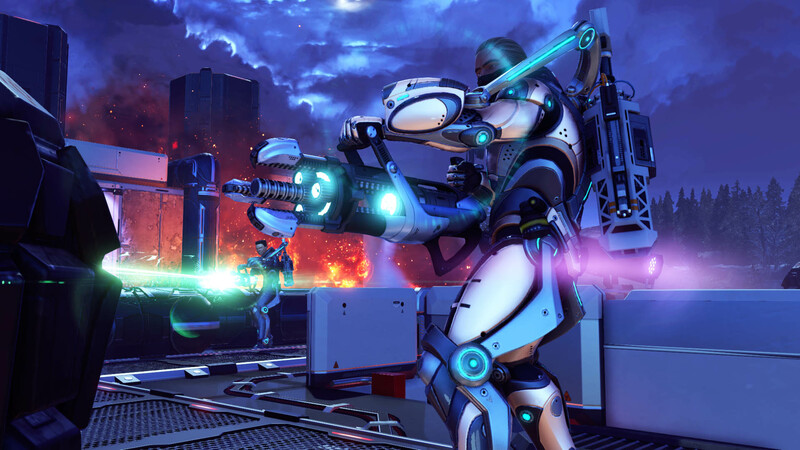 But the game's greatest strength as a shooter is its emphasis on real teamwork. 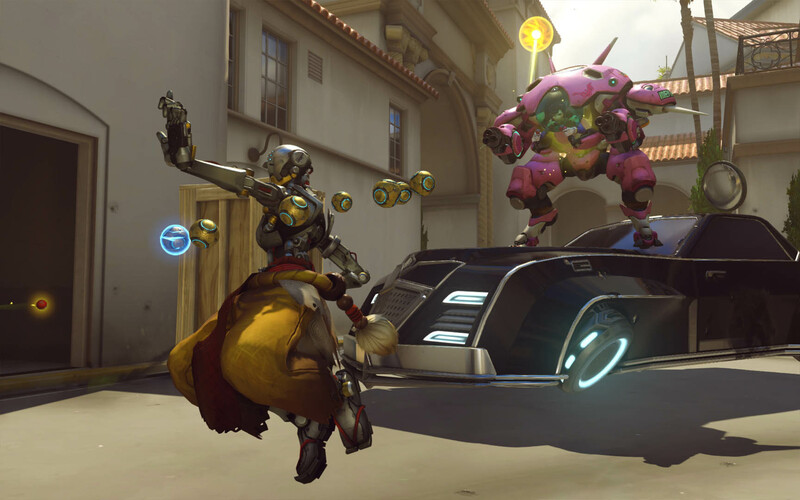 Your team's composition is as important as your own character choice, demanding a healthy balance based on who your opponents have selected and the mission you are tasked with for each map. 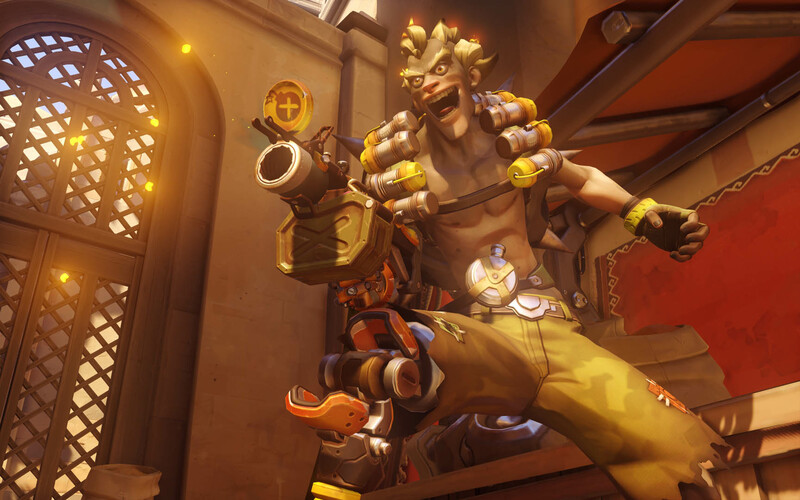 Overwatch has become a total powerhouse in the gaming community, making it easy to forget that it's only been out for 7 months. 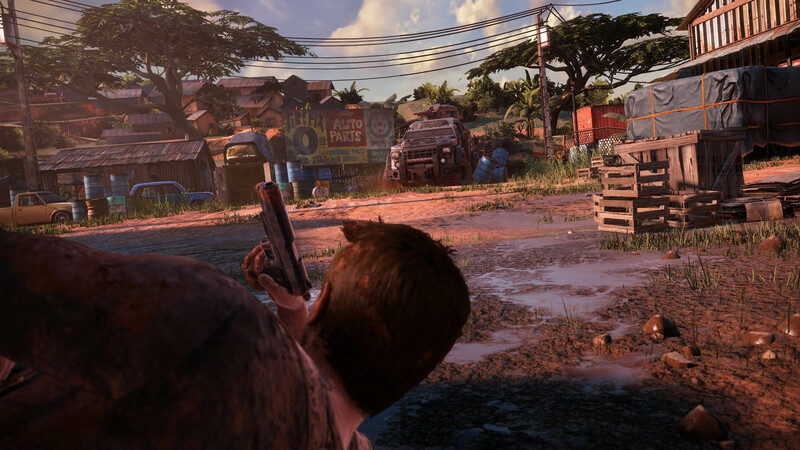 The focus, since its release, has always been on the actual game, with information about characters rolling out gradually via comics and videos. 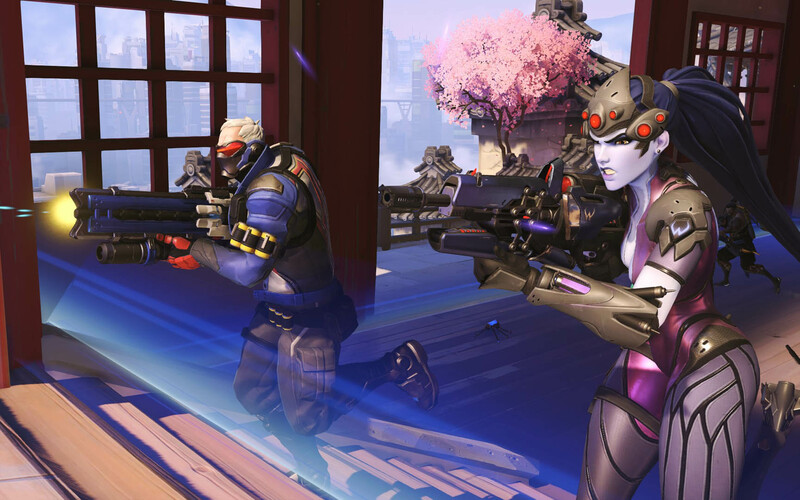 While playing, the only things that matter is what your character can do and whether or not you're okay with someone on your team playing Widowmaker on attack. 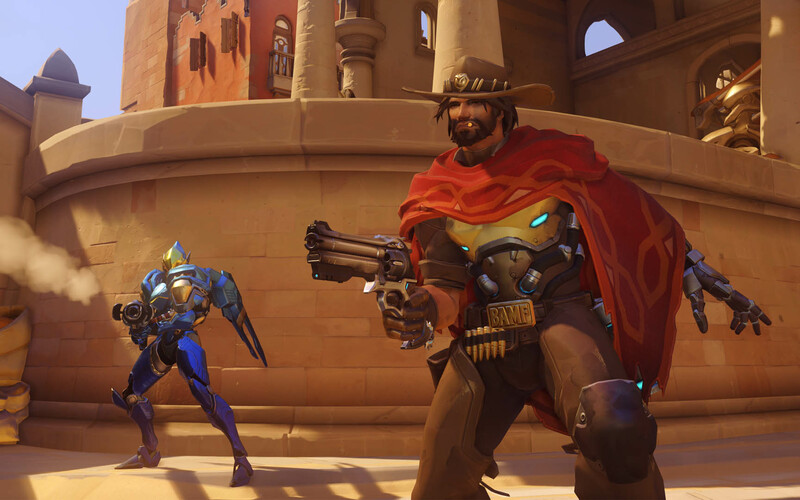 Overwatch is first, last, and centrally about the shooting - and that's why it's our Best Multiplayer Shooter of 2016. 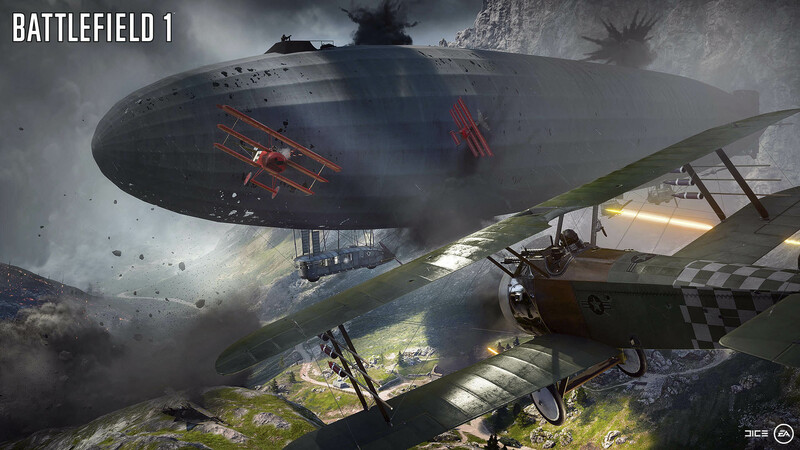 Developed by DICE and published by EA. Released on October 21, 2016. Available on PC, PS4, and Xbox One. 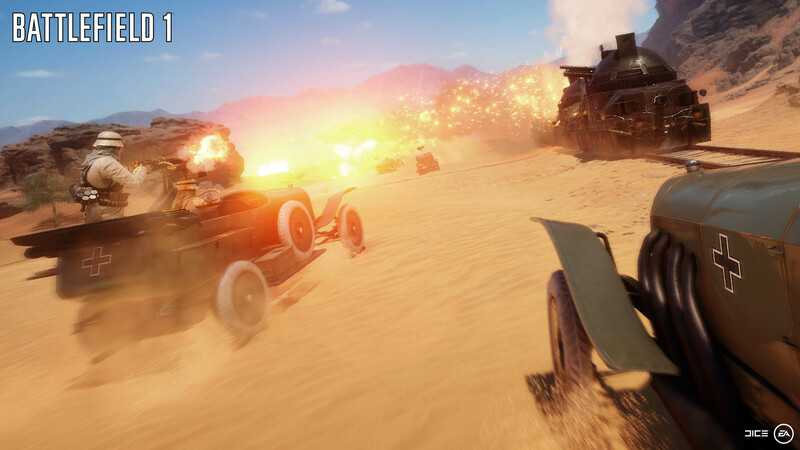 Ron says: The Battlefield series is well-known for its multiplayer, and rightly so. 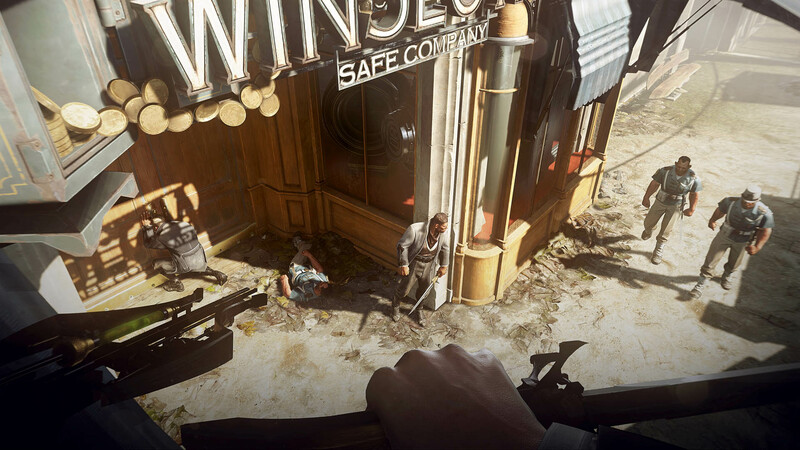 Although some recent entries (looking at you, Battlefield: Hardline) have felt like they fell short, the newest game in the series has brought back the luster. 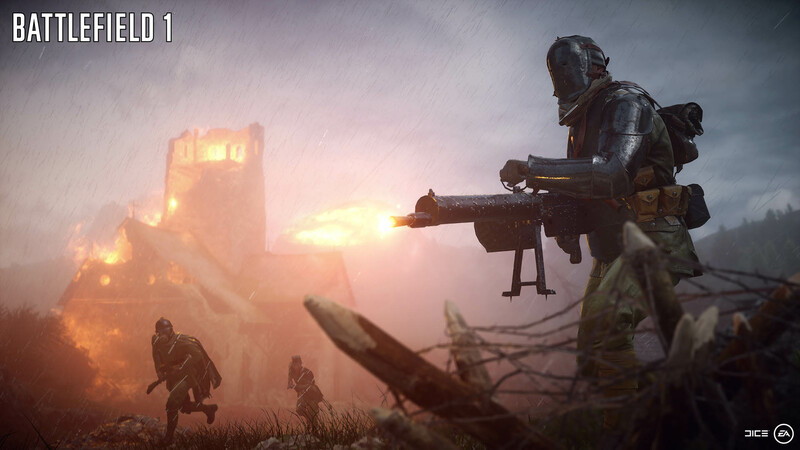 In a world of shooters that are going further and further into the future, Battlefield 1 made the decision to head back into the past - all the way to World War I. 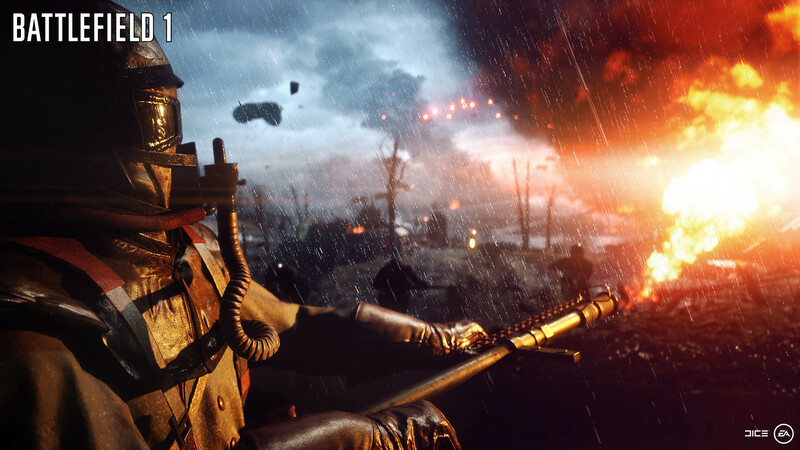 While BF1 is set in WWI, it isn't intended to be a simulator of that war. What you will find is plenty of period weapons, vehicles, and locations. 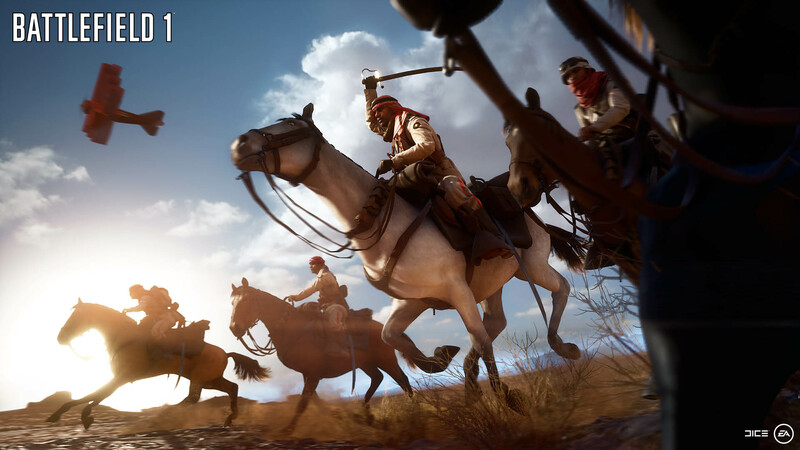 Because of the two periods of technology the war straddled, you can find yourself going from riding a horse and firing a bolt-action rifle to manning the turret of a tank in fairly short order. 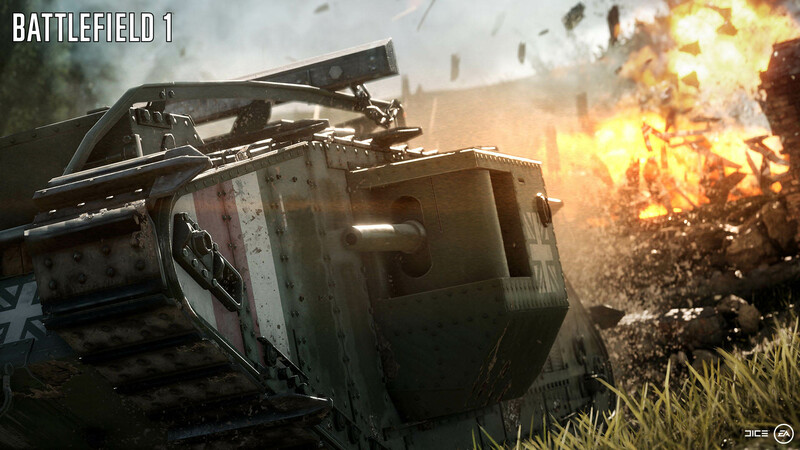 You can expect to see vehicles, but they aren't as powerful as you'd expect from the more recent Battlefield games. Instead, you'll need infantry support to make them effective, just like in BF1942. 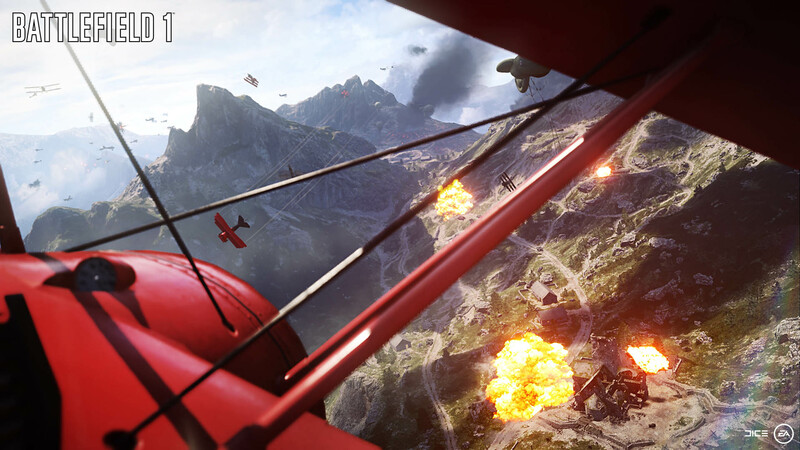 As you'd expect from a Battlefield game, the standout game mode is the series staple, Conquest. 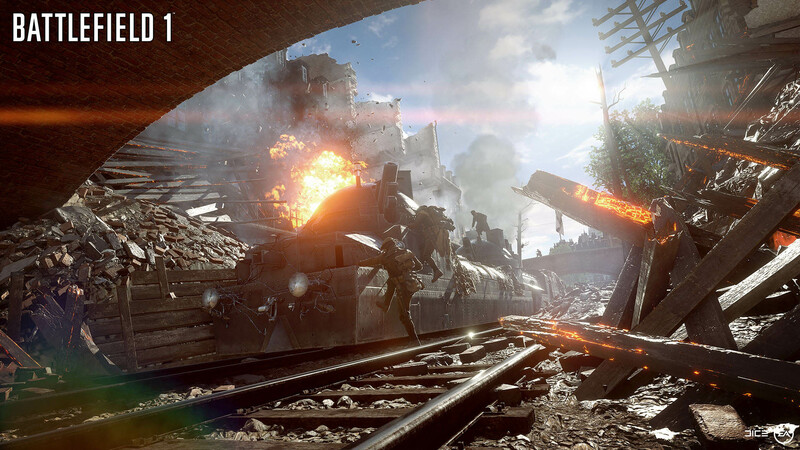 There are also a few new game modes, the best of which is Operations. 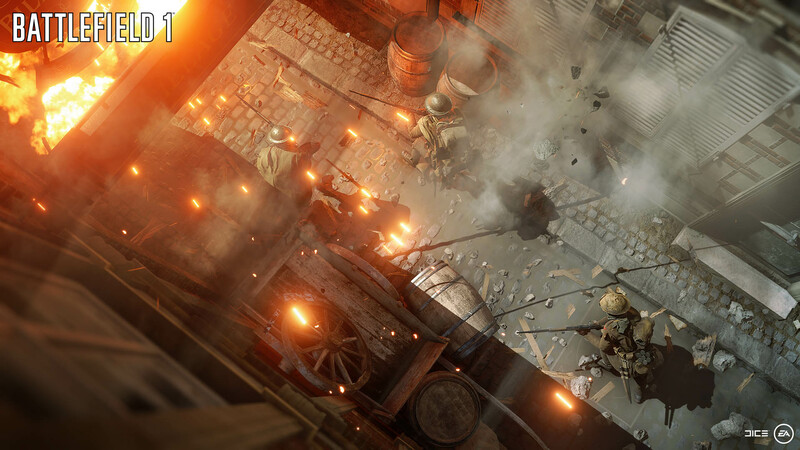 Set in varying locales across the war, Operations puts you on a team, and then tasks you to either take or hold a series of objectives, each one part of a "front line" scenario. 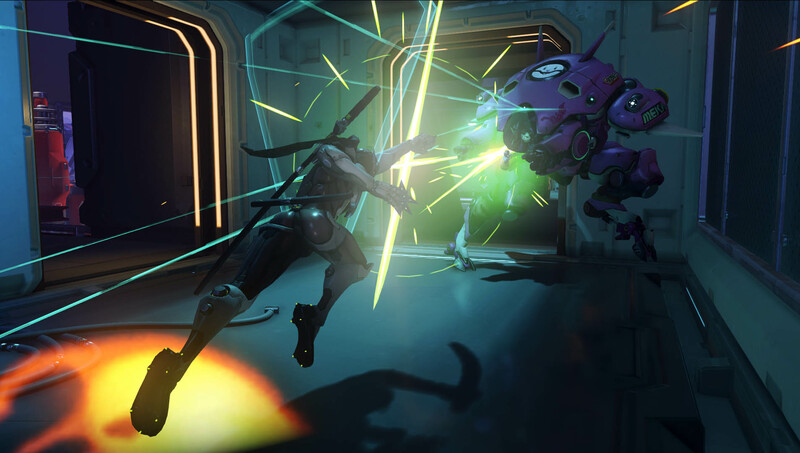 The attackers try to push through and take the final point, while the defnders try to hold each line until a timer runs out. 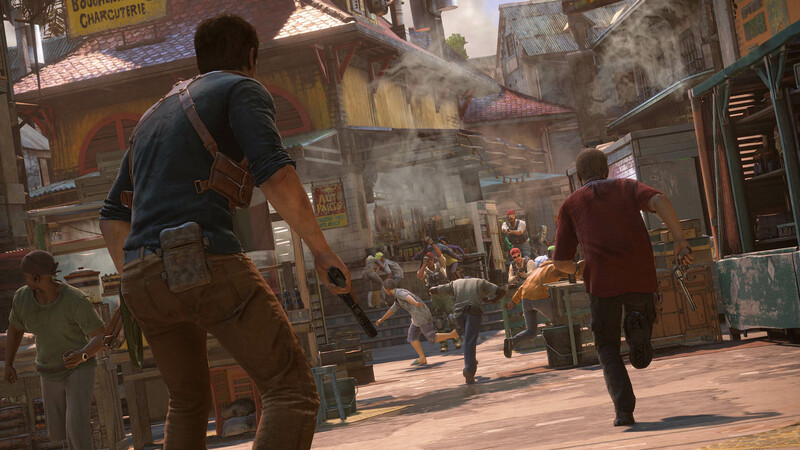 It's a fast-paced experience, and one of the best to come to the series in a long time. The new "War Pigeons" mode is also worth a look. To win, you need to find the pigeon coop on the map, pick it up, and then survive long enough to "write" the request for artillery fire. If you get it written, you can release the pigeon, which will fly away and trigger artillery on the heads of your enemies. Of course, the enemy can kill you and take the pigeon, or shoot it out of the air when you release it. It's a variation on other game modes like VIP from Counter-Strike, or Oddball from Halo, and it a nice change-up from the modes you're used to in Battlefield. 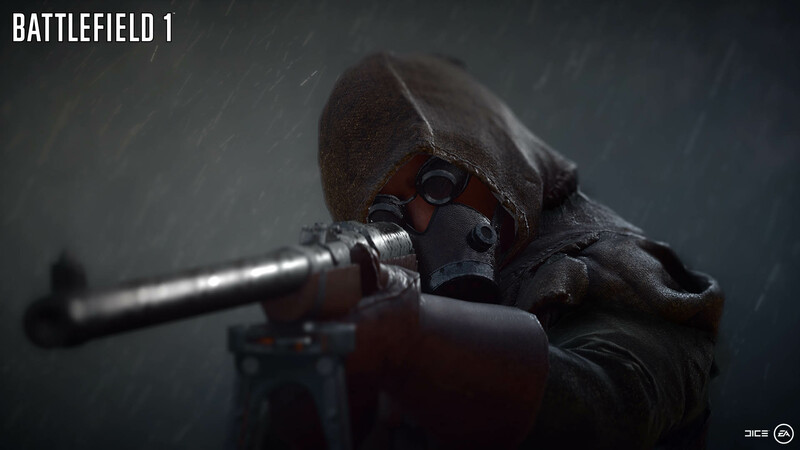 No matter what modes you play, prepare to be captured by BF 1 just like we all were by the early Battlefield games. "I'll just play one more round" is something that's being said far too often around here. 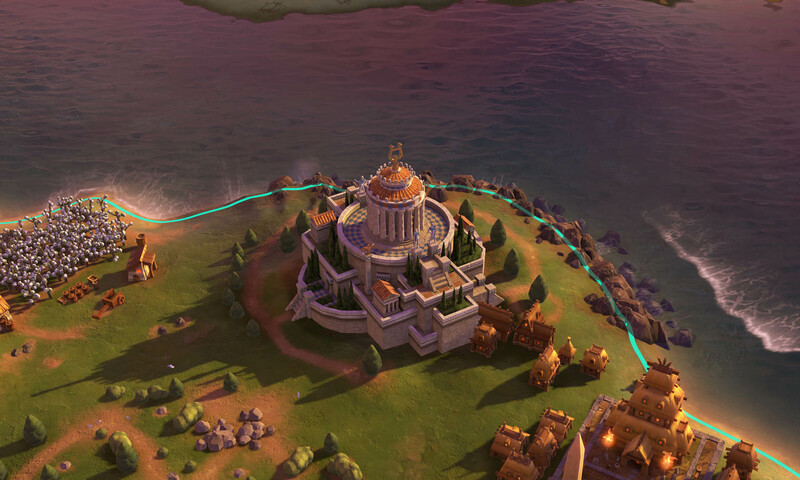 Developed by Firaxis. Published by 2K. Released October 20, 2016. Available on PC and Mac. 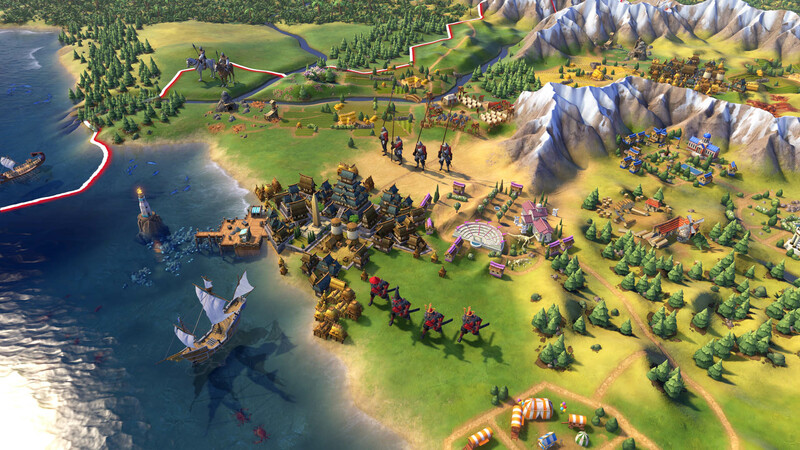 Josh says: Sid Meier is nothing short of a legend in the history of video games. 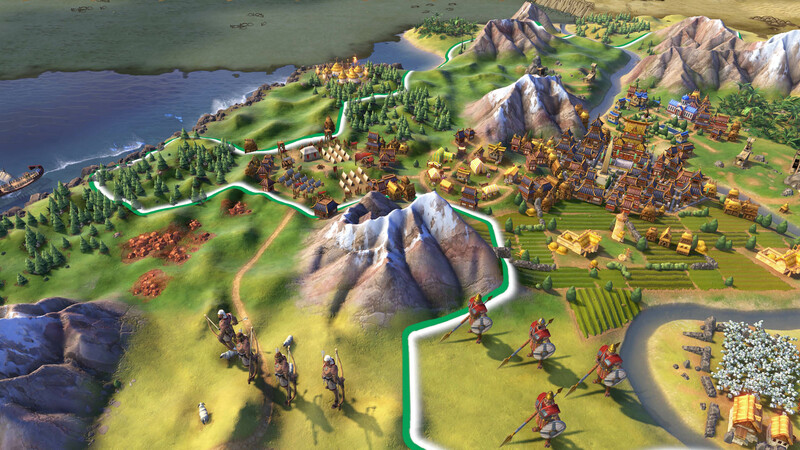 His most well-known series is, of course, Civilization, an historical 4x strategy game originally released in 1991. 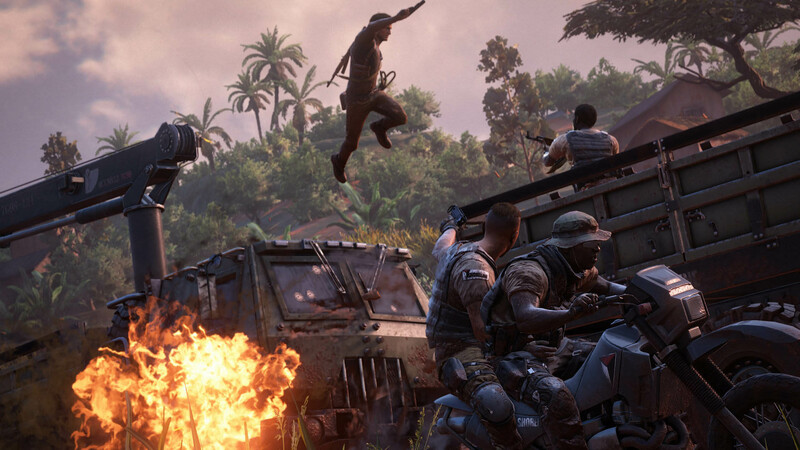 The series has persisted through the years in no small part because of the franchise's storied history of innovating the tried-and-true strategy formula. 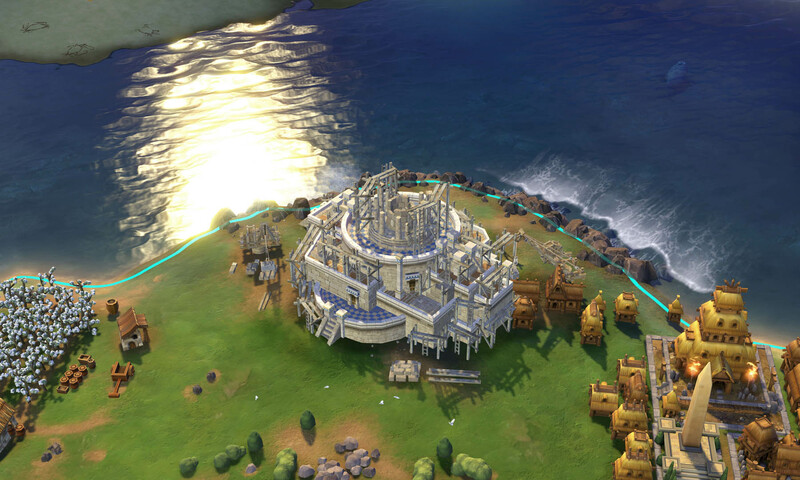 The last entry, a sort of spin-off, Civilization: Beyond Earth wasn't bad, but it didn't hit the same notes that I've come to appreciate with the series. 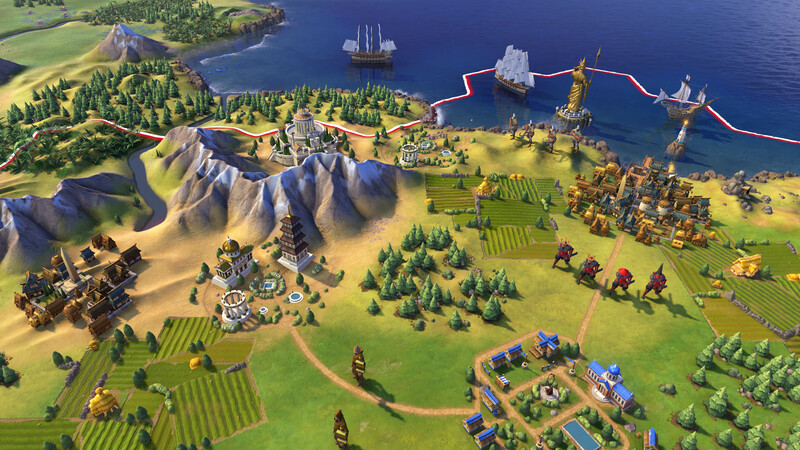 October's release of Civilization VI, however, was the most fully-featured Civ launch this century. 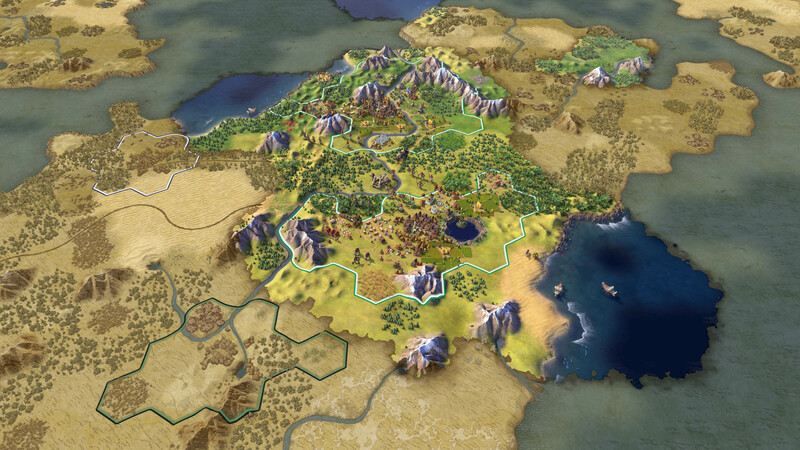 Civ VI saw some game-changing updates to legacy systems, like city building and planning, which add whole new layers of depth to the game. 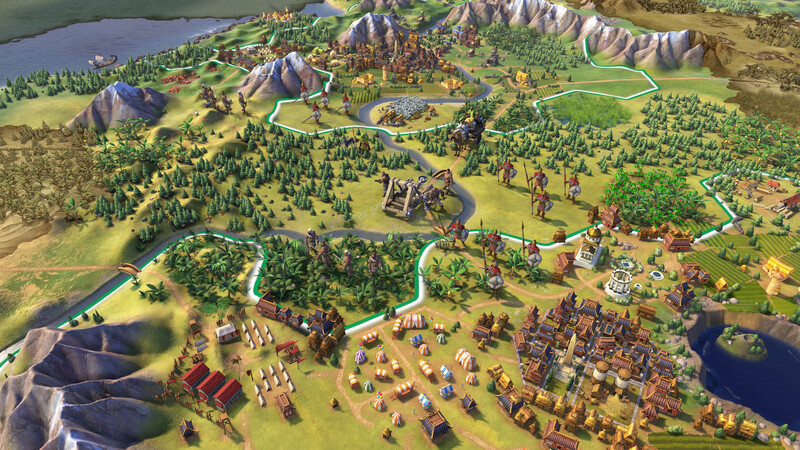 New systems, like the technology tree for civics, solidify mechanics that had previously been a bit nebulous. 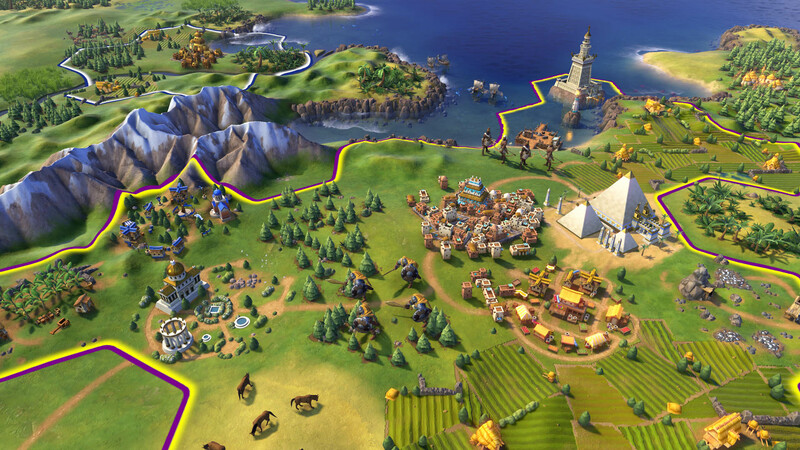 The whole experience is at once simpler to play and more difficult to master than any Civ to date, and it is glorious. 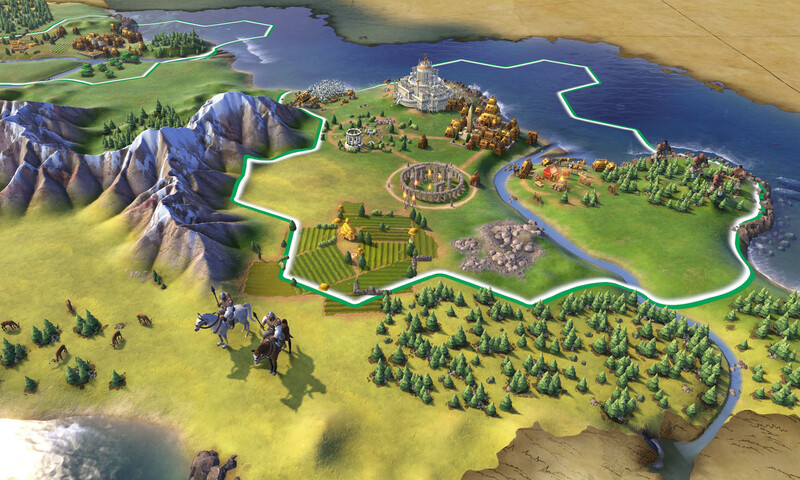 Developed by Firaxis. Published by 2K. Released February 5, 2016. Available on PC and Mac. 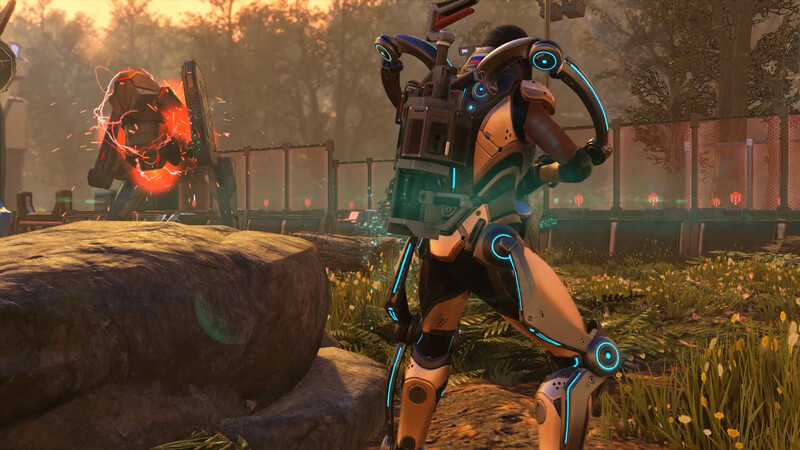 Steven says: The original X-COM (or rather, the Firaxis remake of the original X-COM) was a downright masterpiece. 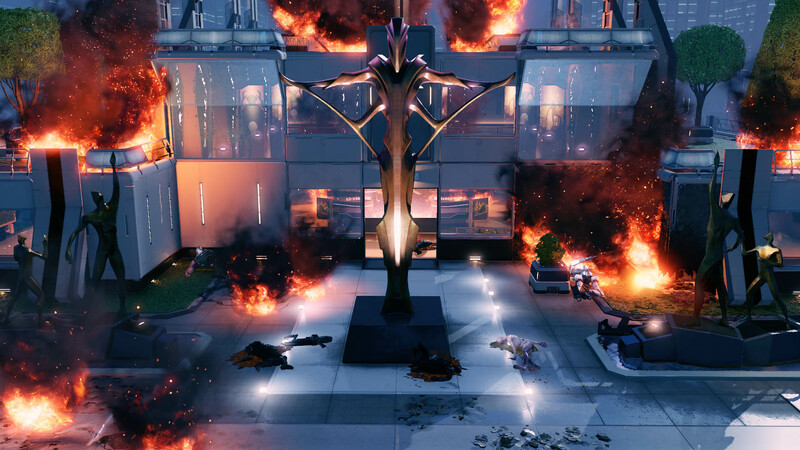 It showed us that there was still very much a market for tactical turn-based strategy, and that the PC modding scene, when given complete freedom, could still do some really amazing stuff. 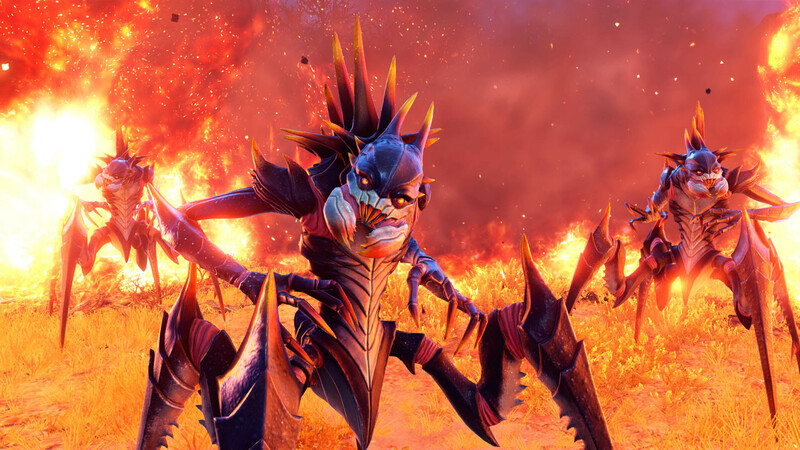 So, X-COM 2 had some pretty big shoes to fill. 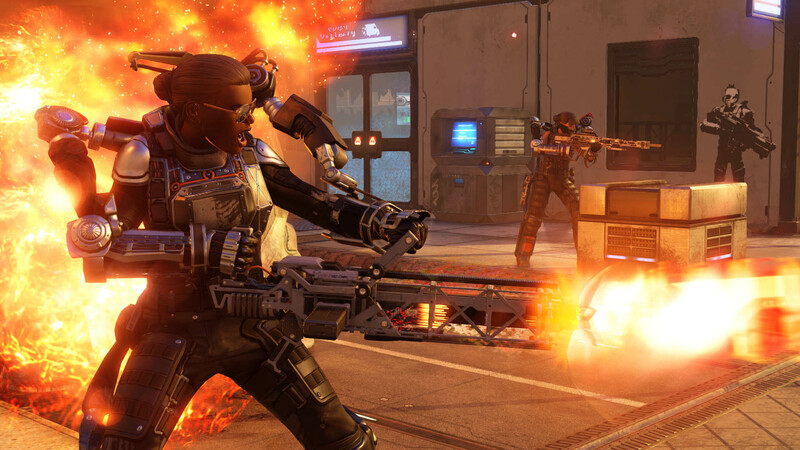 Thankfully, the sequel improved upon almost every aspect of the original, delivering a game worthy of the X-COM brand. 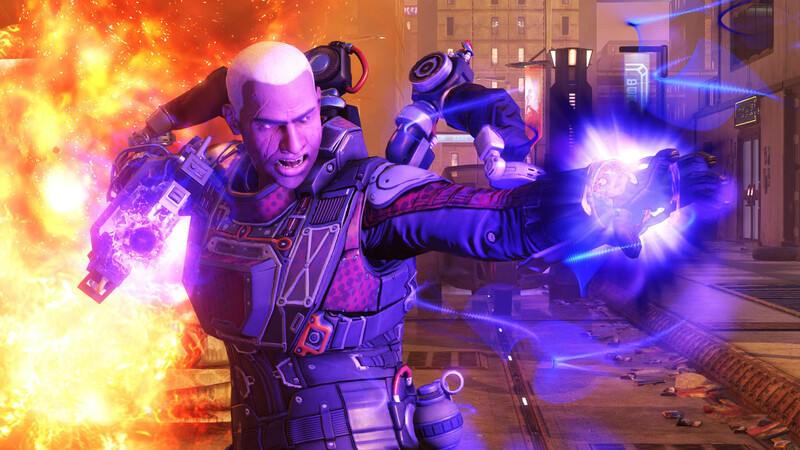 One of the coolest things of the sequel was that rather than assuming the "good" ending from X-COM 1, it took us down "the darkest timeline," assuming the player had failed at some point during the previous game. This means you are in command of a rag-tag in-the-shadows guerrilla warfare team, rather than a fully-fledged government backed defense force. 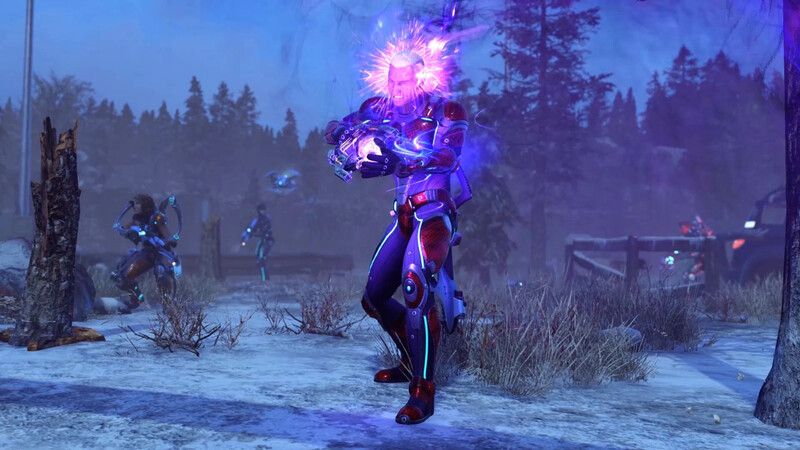 This shift in narrative and style fits the game really well, going hand-in-hand with the gradual upgrade mechanics that are so prevalent in X-COM games. 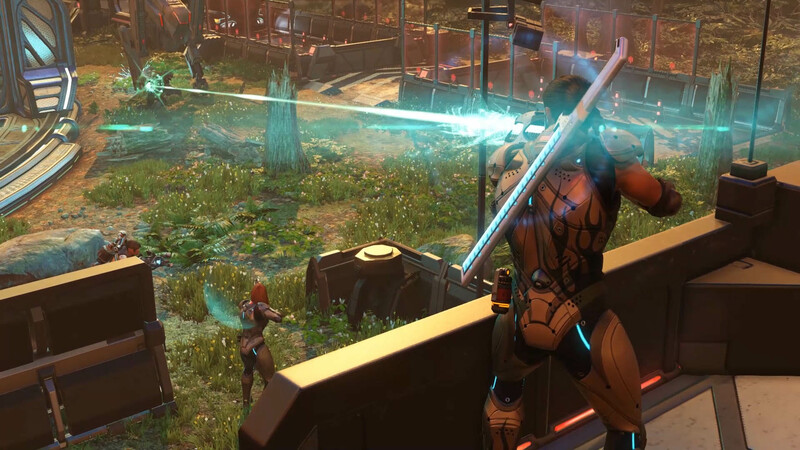 Aside from the dreaded "pod" system (where aliens get a free turn after being revealed) and some lag in the higher-intensity levels, commanding your soldiers in X-COM 2 felt really good. 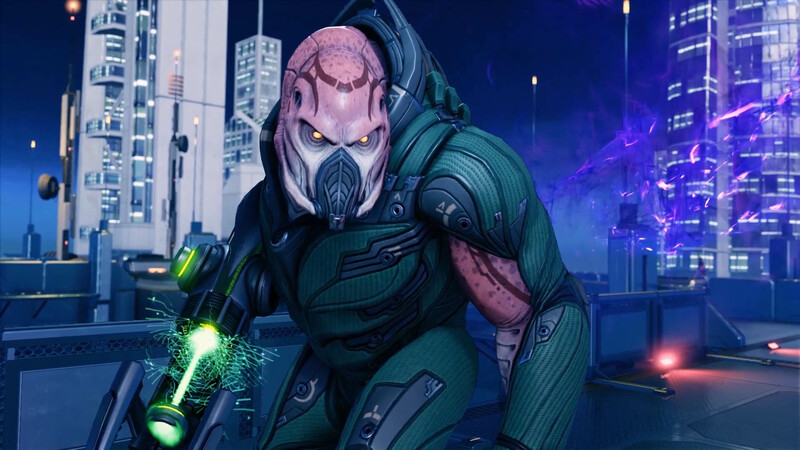 It is so satisfying to set up a successful ambush conceal, or to blow up a whole cluster of bad guys with a grenade, or have your whirling blade of death Ranger clean up several aliens in one move. 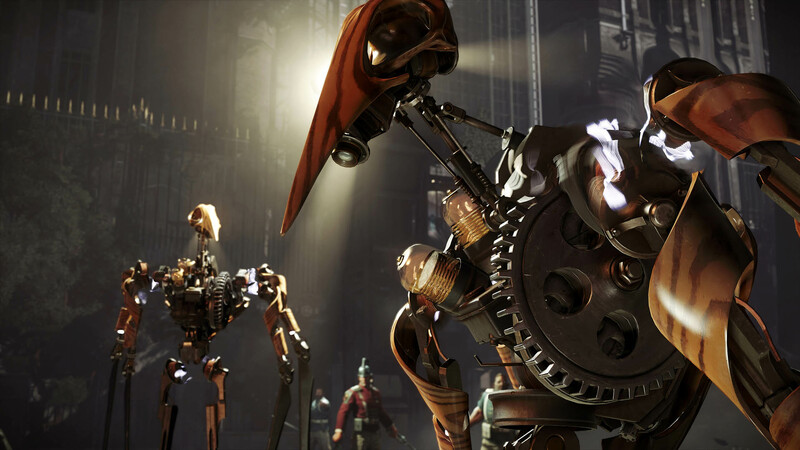 Developed by Arkane Studios and published by Bethesda. Released on November 11, 2016. 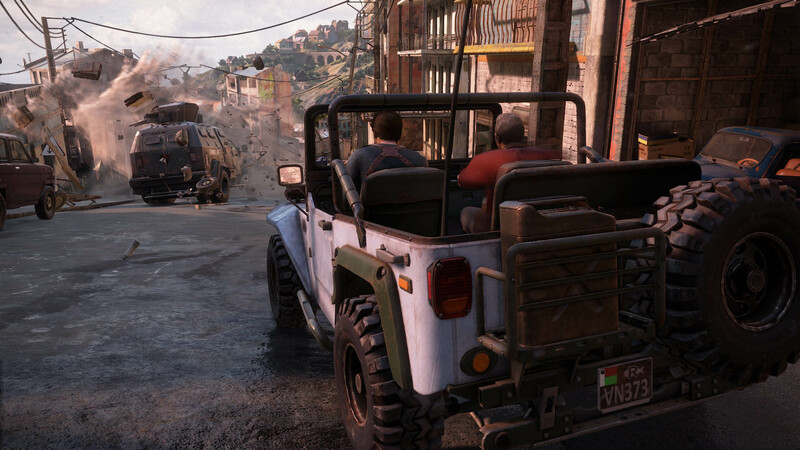 Available on PC, PS4 and Xbox One. 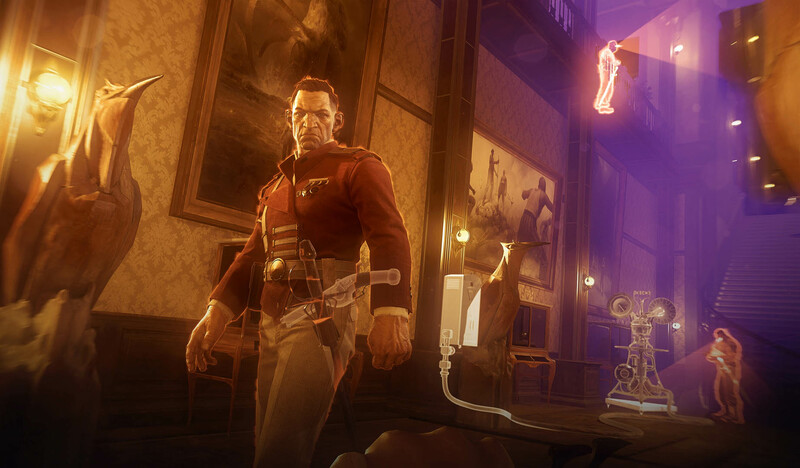 Ron says: In Dishonored, you saved the kidnapped daughter of the recently assassinated Empress Jessamine Kaldwin, and then returned her to the throne. 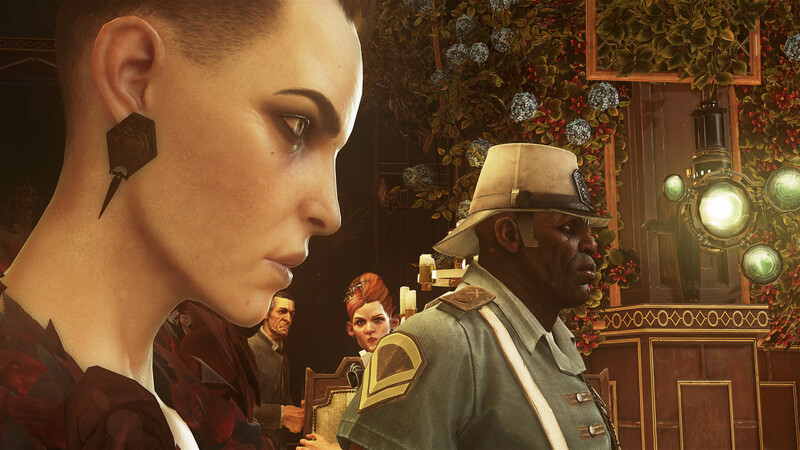 In Dishonored 2, we've returned to the world of Dunwall, where Emily has reigned as Empress since the first game ended. In fairly short order, she finds her throne stolen by the usurper Delilah, who claims to be Jessamine's long-lost sister. 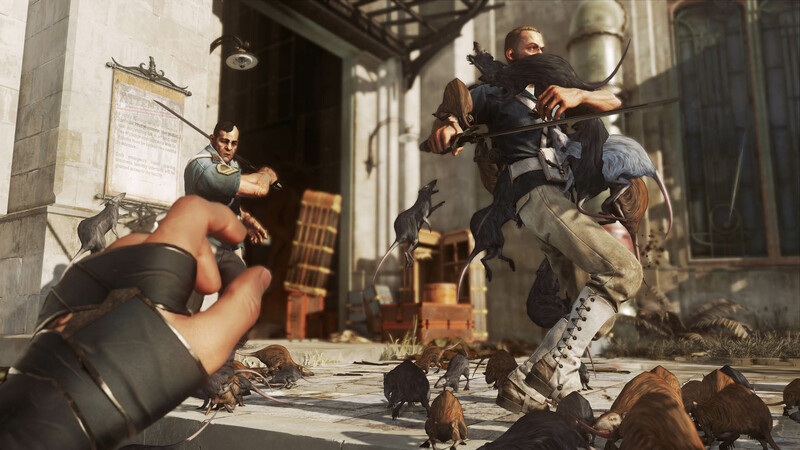 You must restore Emily to the throne again, but you can choose to do so as Corvo once again, or step into Emily's shoes to handle the dirty work yourself. 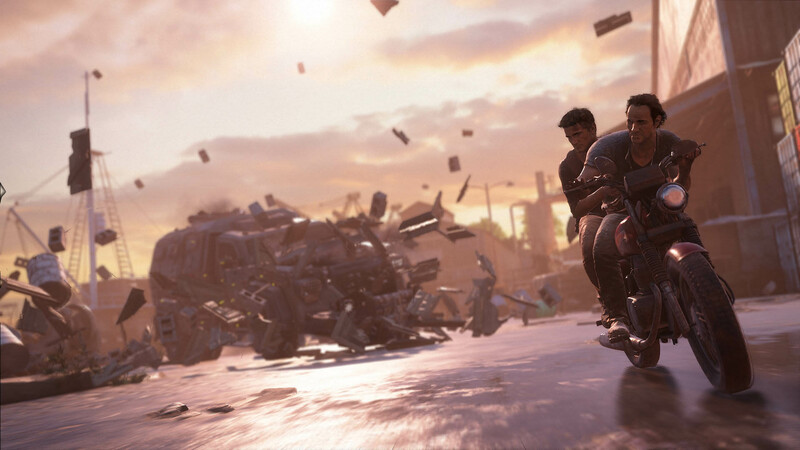 No matter which character you choose, you'll find an array of powers at your disposal, thanks to the presence of The Outsider. 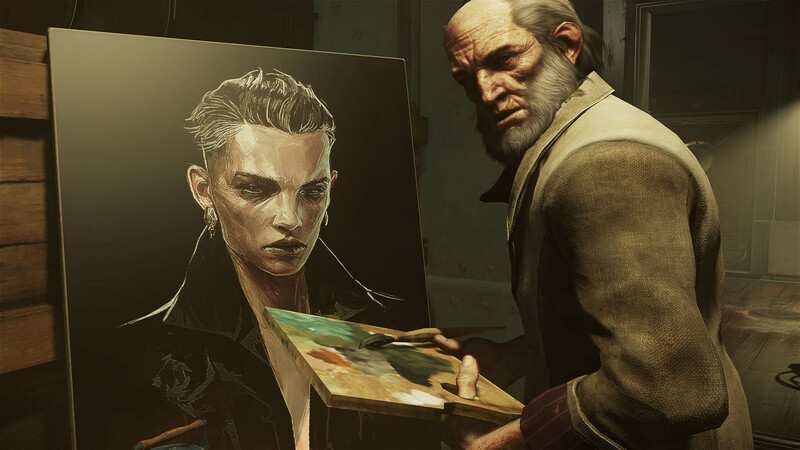 Both Corvo and Emily have their unique powers, but you'll also find many that are similar as well. This is also true of the experience you'll have when playing as one or the other. Largely similar, but with some noticeable differences. You'll work your way through those who support Delilah, either by rendering them powerless of killing them outright. 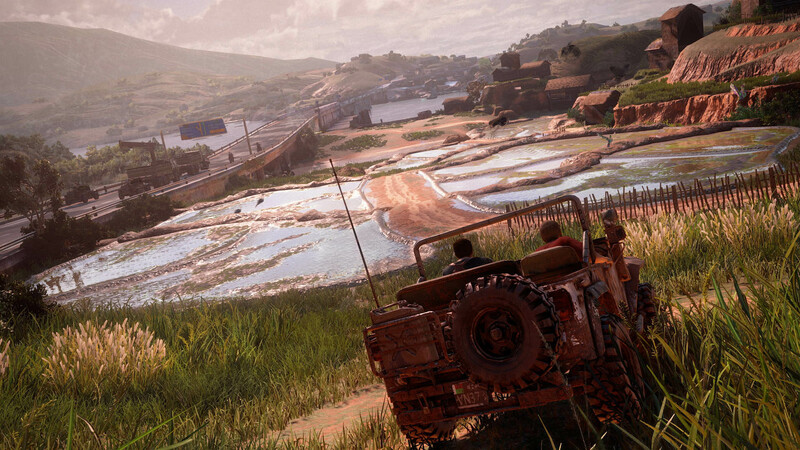 No matter which path you choose, how you play will affect how the game ends. 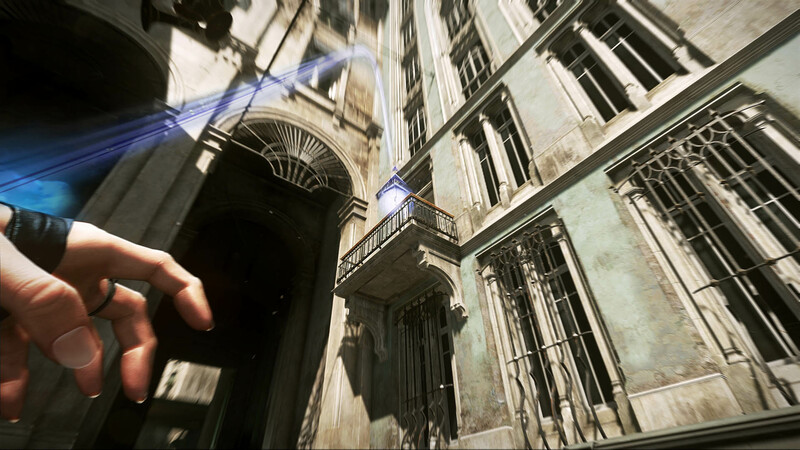 Early in the game, you'll travel from the familiar streets of Dunwall to the new city of Karnaca. 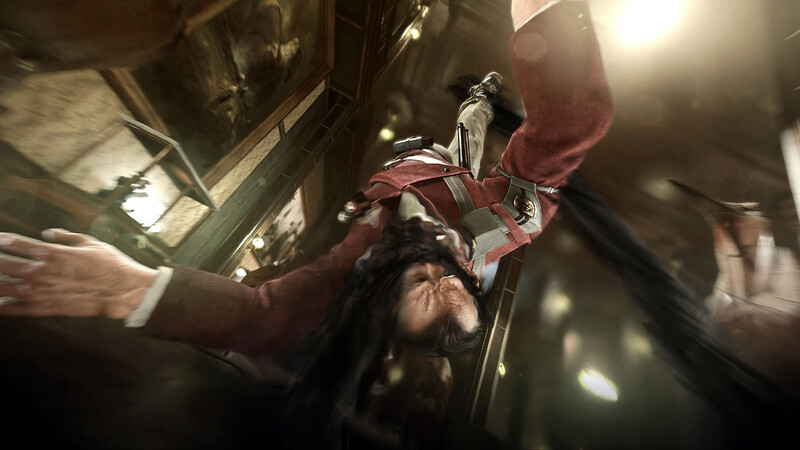 The city is a bit of a condradiction, as it's far brighter than Dunwall, but underneath you can still find the underlying rot that characterizes the kingdom. 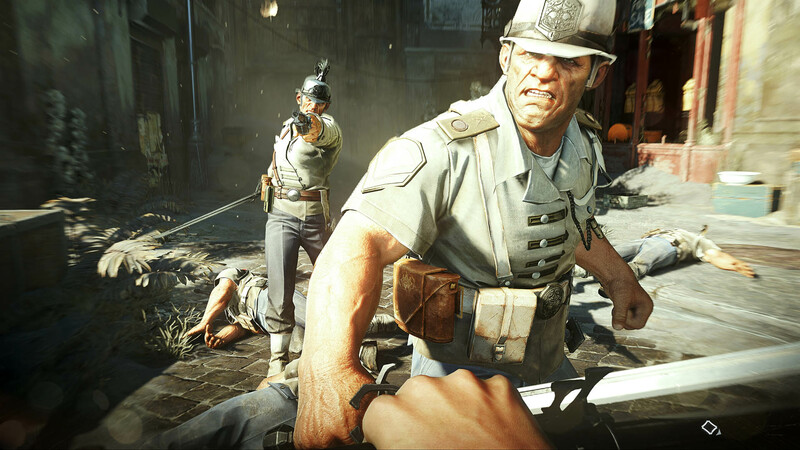 Graced with outstanding writing, solid gameplay, and a well-realized setting, Dishonored 2 is a worthy successor for the series. 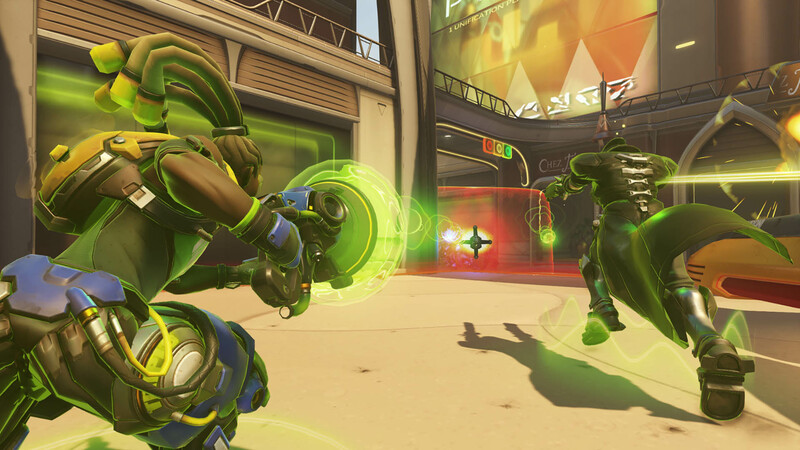 The PC performance issues that plagued the launch have been fixed, removing the only reason not to play it. It's time to take back the throne. 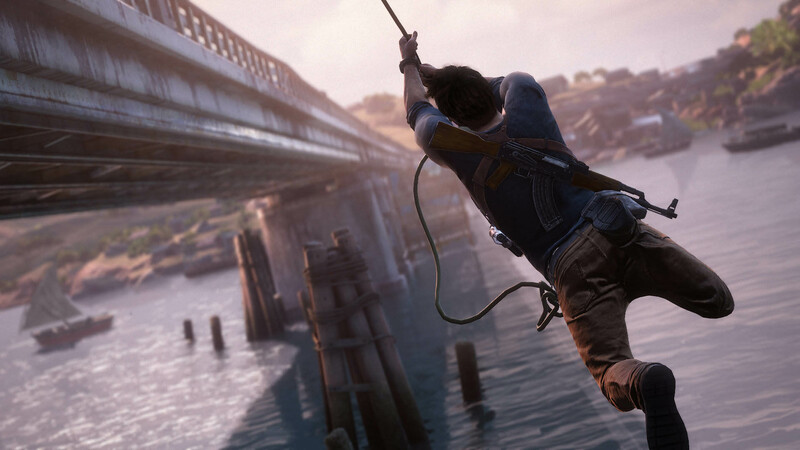 Developed by Naughty Dog and published by Sony Interactive Entertainment. Released on March 10, 2016. Available on PS4. 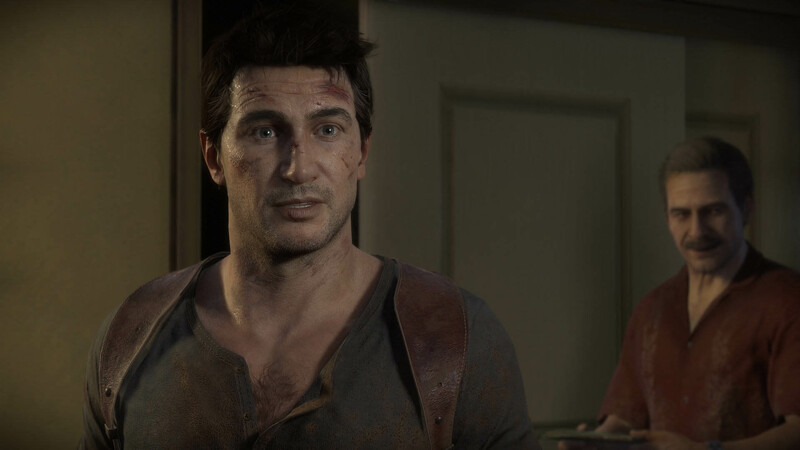 Liz says: Nathan Drake's final adventure could be a case study in both storytelling and game design. 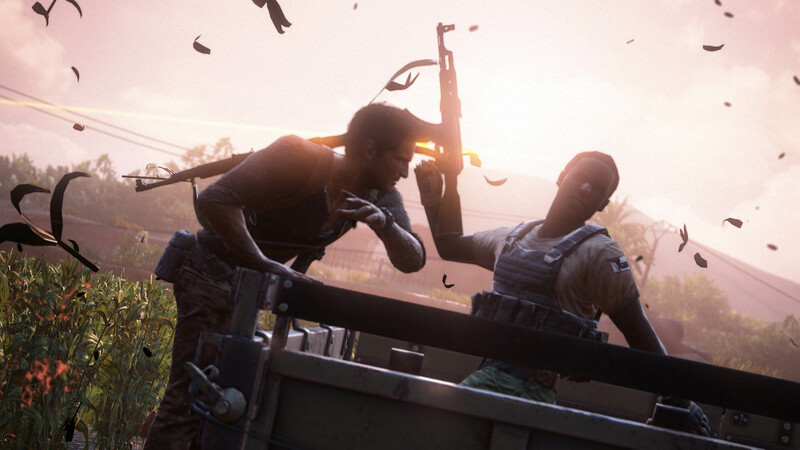 It's a visually captivating game, with each environment setting an appropriate and almost painfully beautiful setting for Naughty Dog's farewell to Drake. 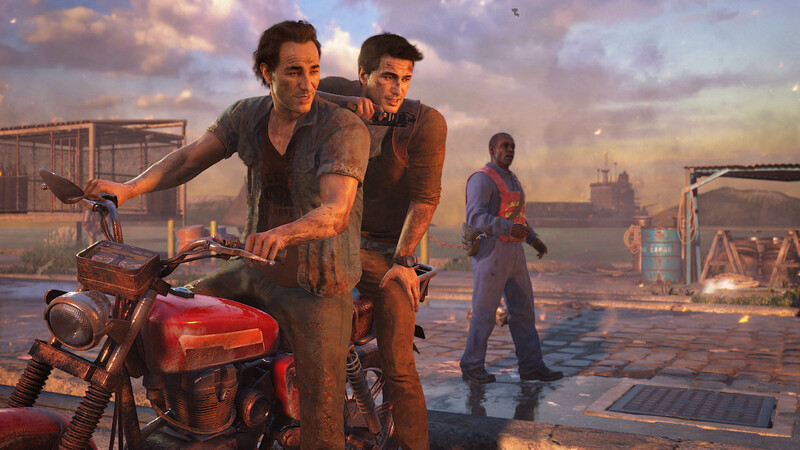 Set several years after the events of Uncharted 3, Drake has settled into a normal life with his wife, Elena, and is working for a salvage company, where he's traded in globetrotting in search of historical artifacts for recovering submerged cargo trucks from the river. 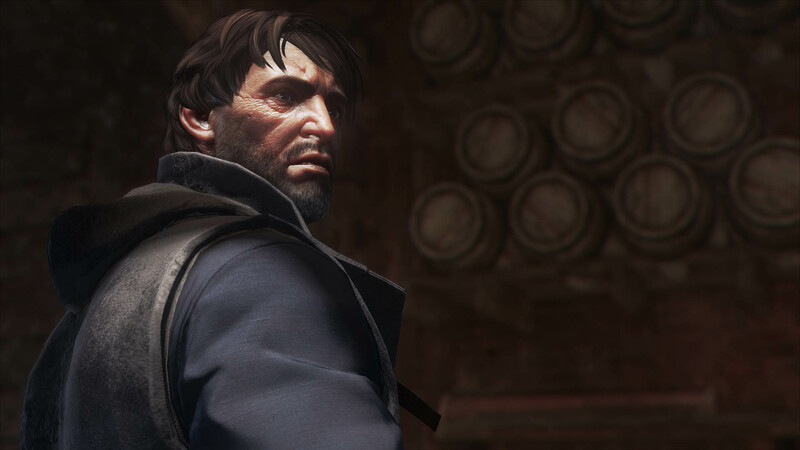 Drake struggles throughout the game to reconcile the life he had with the one he has, and is feeling the pull of the chase right up until his brother Samuel - long thought to be dead - appears with the proposition of tracking down the treasure of the infamous Captain Avery (a mission that his life, literally, depends on). 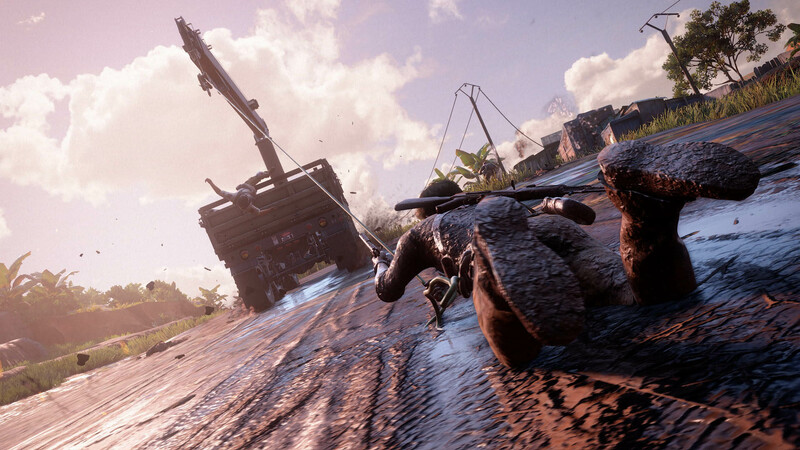 Uncharted 4: A Thief's End is a grand adventure that is simultaneously over the top and graciously restrained. 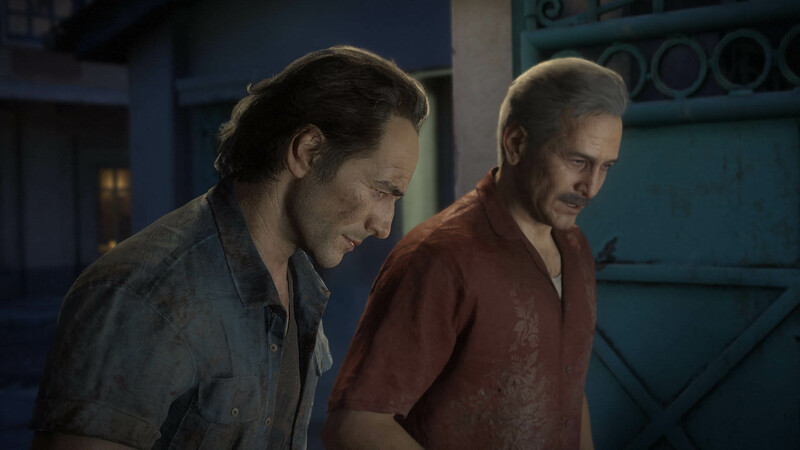 It's maturity as an Uncharted reflects the growing maturity of its protagonist, serving both as a reflection on a grandiose life and a dignified closure on it. 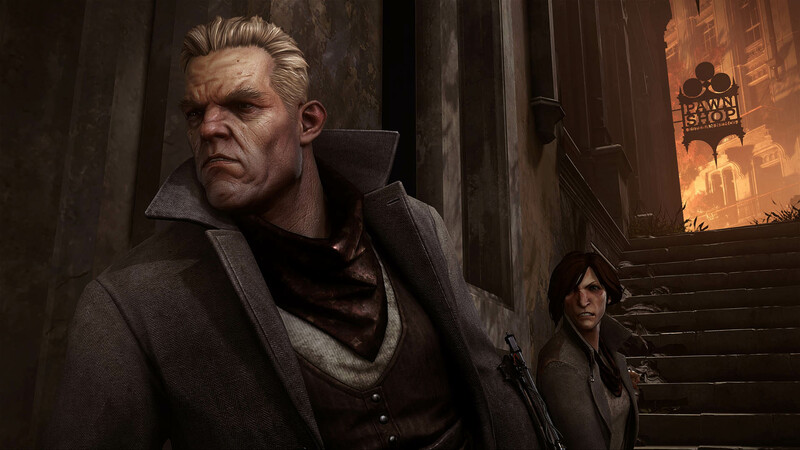 But more than that, it was exactly what an action adventure game should be - legitimately exciting and legitimately satisfying.